Haileybury is deservedly celebrating excellent A Level results today (Thursday 13 August). Over half the grades were A* or A with record numbers of top grades. Pupils achieved the highest ever number of A* grades in the school’s history, with 58 A*s in total. 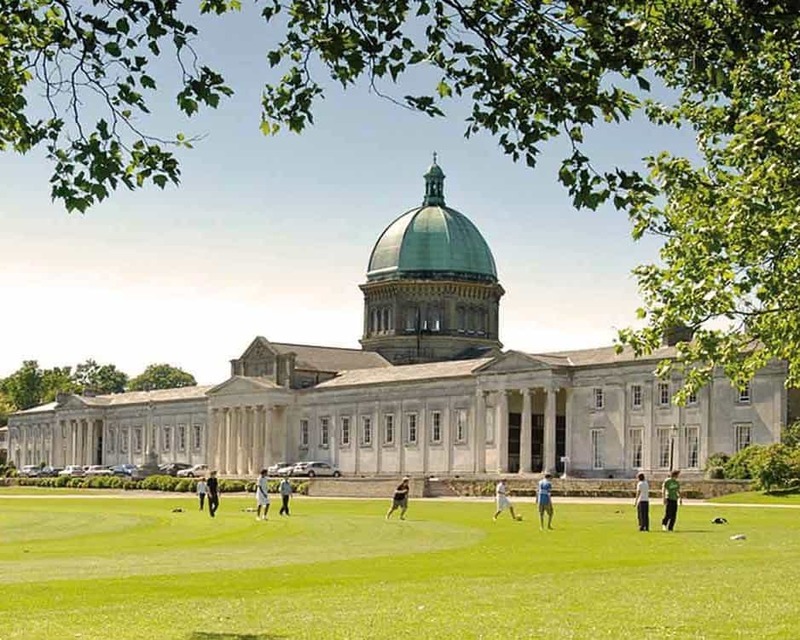 When combined with the College’s outstanding IB Diploma grades, from July, the class of 2015 have produced Haileybury’s best ever results with nearly 60% grades at A*A or equivalent. Over one third of the year group obtained at least 3 grades at A or A* level and 8 individuals obtained 3 or more A*s. Eight of the cohort will be going on to read a variety of courses at Cambridge and Oxford Colleges whilst other students will be heading off to other elite institutions including LSE, Imperial, Bristol and Durham University.